WHY DO I HAVE TO COMPLY WITH SAFETY CODES? If you are reading this posting we can assume that you are smarter than the average person. You have shown an interest in using and maintaining your paint booth and equipment in a safe and effective manner. What happens when we neglect safe practices and don’t follow safety codes? In January of 1919, a molasses storage tank in a Boston neighborhood collapsed sending two million gallons of thick goo in waves through the streets, killing 21 people and injuring over 150 people. 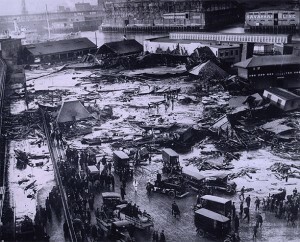 It’s known as the “Great Molasses Flood”. The city had deemed the structure unsafe for the weight of the material stored but had not enforced its findings. 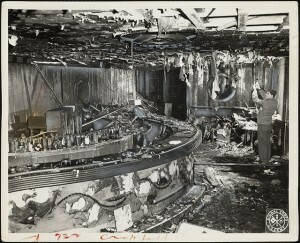 On November 28th 1942, a huge fire occurred at the Cocoanut Grove Night Club in Boston. 492 people perished in total. The Cocoanut Grove was originally a speakeasy—an illegal bar during alcohol Prohibition—and some of its doors were bricked up or bolted shut. During the 1990s, former Boston Fire Fighter and researcher Charles Kenney had discovered and concluded that the presence of a highly flammable gas propellant in the refrigeration systems—methyl chloride—greatly contributed to the flashover and quick spread of the fire (there was a shortage of freon in 1942 due to the war effort). 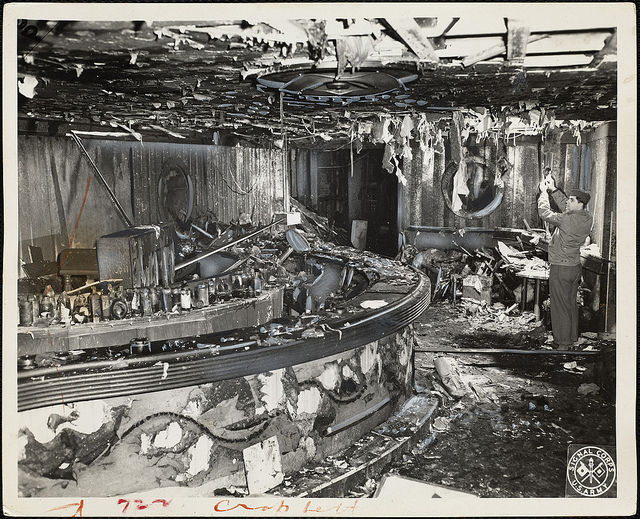 As a result of the Cocoanut Grove fire and tragedy, the fire ordinances were expanded. On June 10, 2009, a ConAgra food processing plant that produces Slim Jim meats had an explosion when welding contractors had not coordinated their work with gas contractors. The explosion killed four and injured two dozen. The plant faced $135K in fines and had a record of safety violations that led corporate leaders to close the plant and lay off 900 workers. The safety report listed a slew of infringements failing to follow safety procedures; faulty alarm systems and not maintaining a workplace free of serious health hazards. 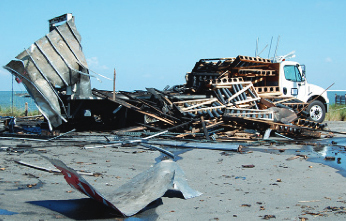 On July 4, 2009, a rental truck containing 680 pounds of explosives detonated on Ocracoke Island, NC when untrained employees were inserting electric fuses into fireworks. 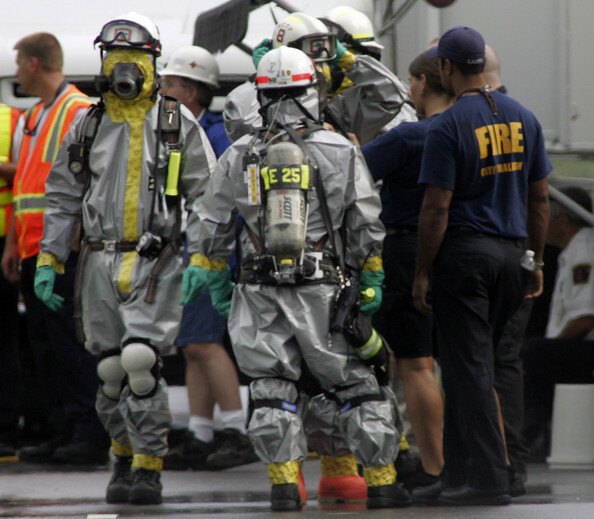 Four died and one was injured due to untrained workers handling very hazardous materials. 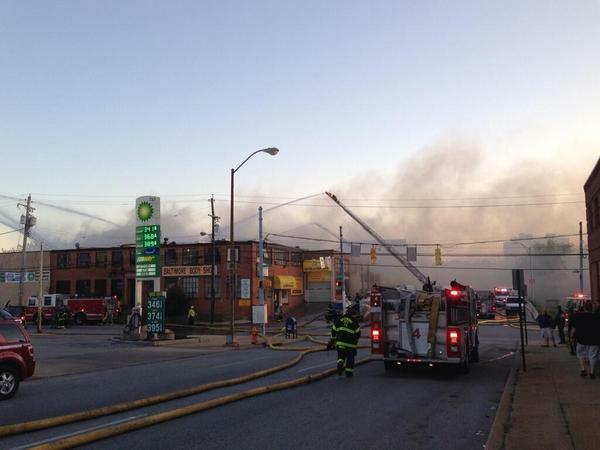 In May 2013, a building in Remington, Baltimore that housed apartments and four body shops engulfed in flames. The fire department battled the flames for hours and had to call in a Hazmat team to control the dangers that the body shops housed, such as oils and gasoline. In August 2013, workers handling paint materials in the unvented corner of a body shop in Missoula, MT were injured when static electricity caused paint fumes to ignite and explode. A worker in the booth died. The body shop had a paint booth but no mixing room. 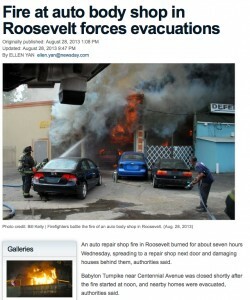 Also last month, an owner in an Albuquerque body shop was burned when his shop caught fire at 2 in the afternoon. A body shop in Roosevelt, NY burst into flames in August 2013 due to excessive flammable material build-up in the ceiling of the building. This fire resulted in three businesses being severely damaged and over twenty vehicles being destroyed. The list of examples and tragedies can go on and on and on. The codes that direct all companies to provide safe work environments, limit emissions and be a good neighbor are based on historical reports of previous events and basic common knowledge. The Worker Safety Act of 1970 resulted in OSHA codes. Other codes like the National Fire Protection Association’s code 33 (Spray Application of Flammable or Combustible Materials), 101 (Life Safety Code) and 70 (National Electrical Code or NEC) exist to make your business safer for you, your employees, your customers, your vendors and your neighbors. These instances above (and many more) could have been avoided if expert advice and codes would have been followed. You can learn about the codes that affect your shop by searching the Internet for local, state and federal codes, by talking to your insurance provider or by contacting your local fire marshal and OSHA office. You can contact Standard Tools about federal codes and how we provide products and technical support to make shops safe and productive. The people who made the decisions that led to the events listed above surely wished that they had simply followed the codes that would have avoided the consequences of lives lost, people injured and expenses paid. At the end of the work day, we all need to say that we did the best that we could to make customers happy, employees satisfied, business stable and everyone safe. 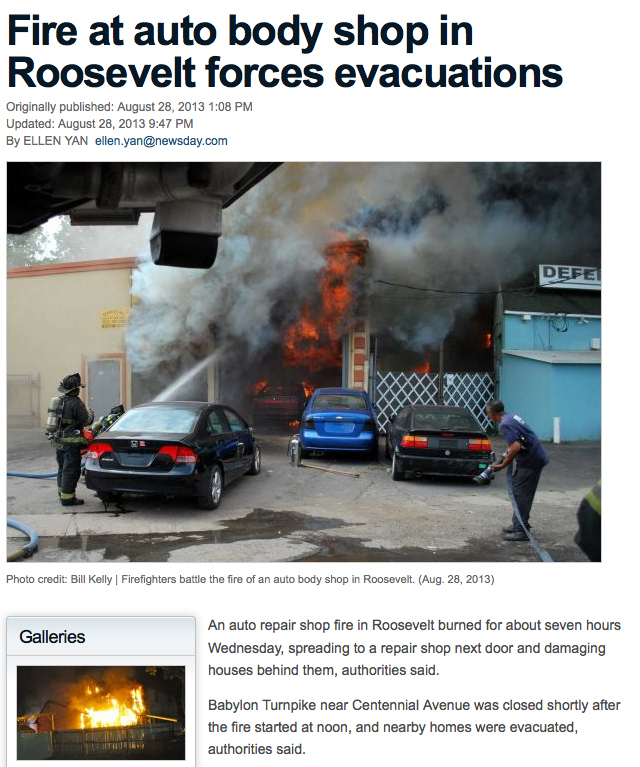 If these incidents don’t convince people to follow safety codes and rules, then I don’t know what will. Cutting corners when it comes to safety codes can lead to unnecessary loss of life, limb and property. I don’t know why any company would want to risk that. Next Next post: Introducing the Sure-Cure Air Makeup Unit from Standard Tools and Equipment Co.